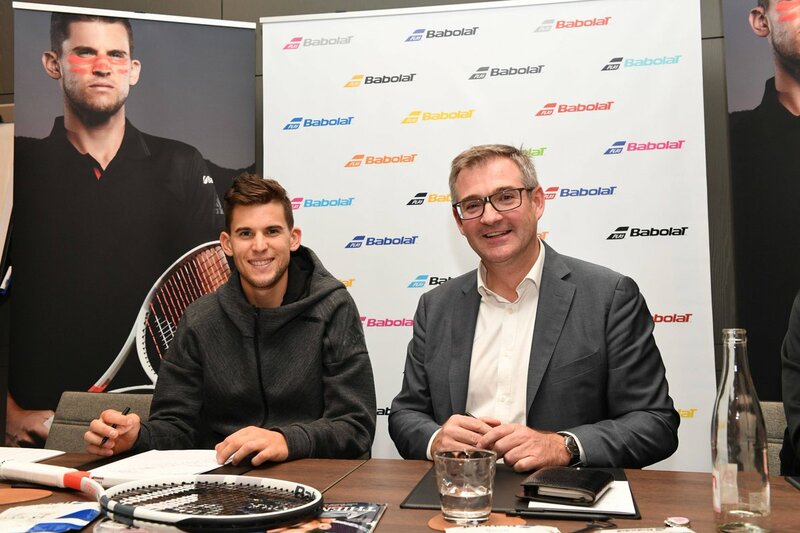 Will Thiem make it into his third Masters final? The ranks have eased and the ninth and final ATP World Tour Masters 1000s long-season tournament has arrived in the semi-finals. Four of the once 48 high-carats are left over and are now fighting for the favour of being able to compete in the indoor hard courts of the Palais Omnisports de Paris-Bercy next Sunday for one of the major ATP World Tour titles. It was not without complications in the quarter-finals on Friday afternoon at the indoor hard courts of the Palais Omnisports de Paris-Bercy for the 25-year-old Austrian Dominic Thiem. So he showed up to date strong performances until well into the second set into not too good performance. In the end, however, he was not deterred by the 0-1 deficit against defending champion Jack Sock. Turned the game in the following two sets still and solved after two hours and 14 minutes for the first time outside of his beloved clay court ticket for semifinals of Masters. 22-year-old Russian Karen Khachanov is in the process of finishing the season finale. Having reached the semi-finals of the Rolex Paris Masters 2018. He will be among the top four players in a Masters tournament for the second time in his career after the Rogers Cup in 2018. And will definitely be celebrating another leap in the ATP World Ranking next Monday as soon as the new ranking becomes official. Should he retire now, he would climb to 13th place – another career high. 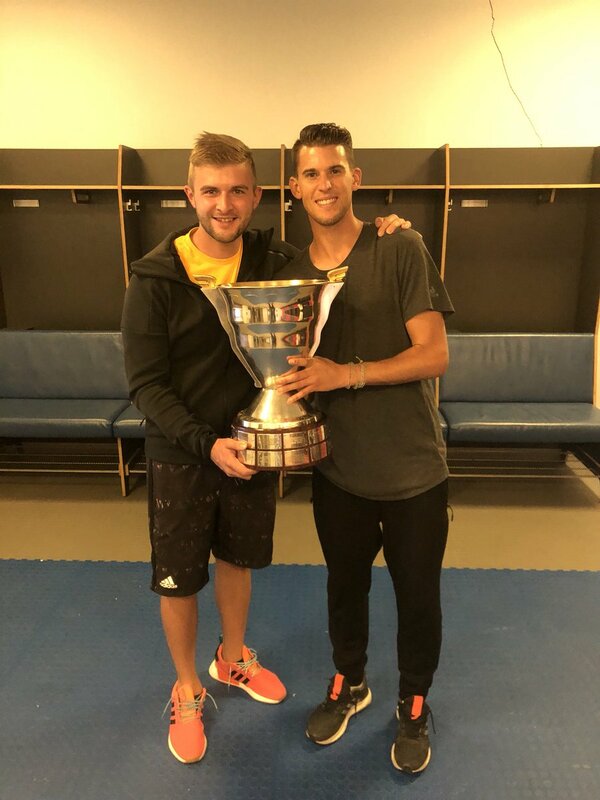 There has never been a match in the ATP World Tour between Dominic Thiem and Karen Khachanov. On the biggest stage in the semifinals of an ATP World Tour Masters 1000 Tournament. Two of the talented stars of the ATP will logically compete for the first time in a competitive match.